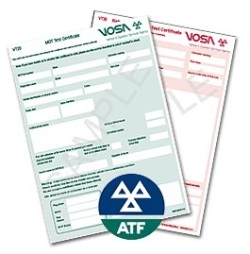 The MOT test checks that your vehicle complies with the minimum standards required for lawful use on the road. The MOT test is not a substitute for proper and regular servicing. Passing the MOT test does not mean that your vehicle will remain safe for the following 12 months. All vehicles need proper and regular servicing irrespective of the MOT test. Further information about the MOT test can be found in the following leaflets available at MOT garages. "Your car and the MOT test" for cars and light vans, and for motorcycles "Your motorbike and the MOT test". More detailed information can also be found on the VOSA website. We can carry out MOTs on most motorbikes including most Classic Motorbikes, and we also buy and sell Classic Motorbikes.